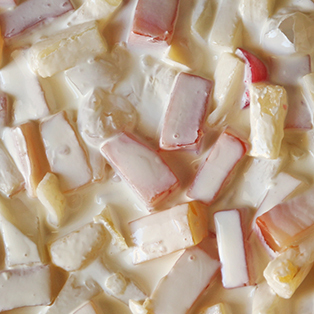 Let someone else make the fruit salad because we've got better ideas for a fruity dessert. 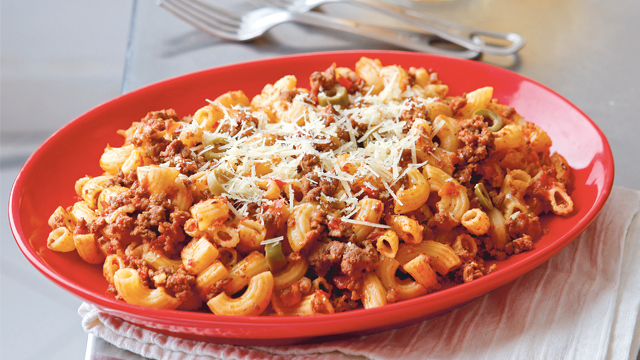 The holidays is the one time of the year you’ll never go hungry! With all the food that is on buffet tables, given as gifts, or part of a big feast, you can get tired of the same food served at these gatherings. 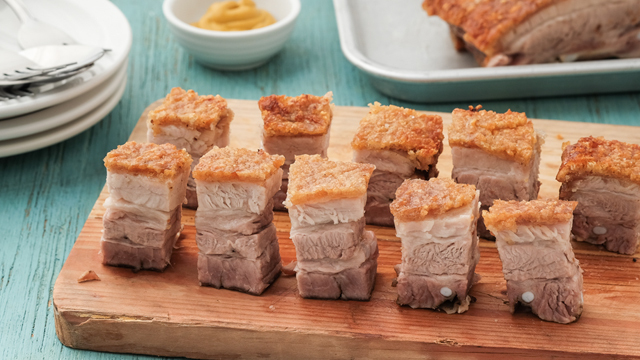 That’s why it’s a relief to know that you don’t have to stick to the same old recipes when you’re hosting or bringing something to the potluck party. Get creative in the kitchen and even the most tired fruit salad recipe can be made different and even be better than the original dish with the addition of an ingredient, an ingredient swap, or even a totally new way to put the dish together. 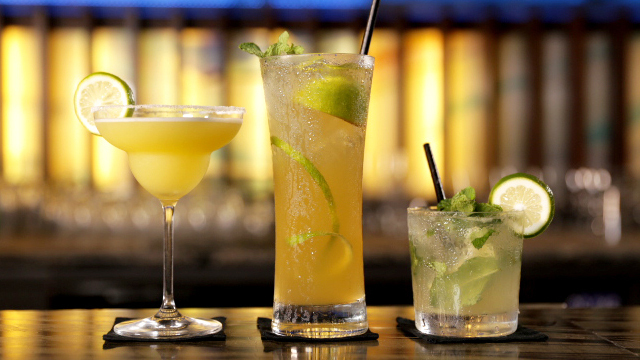 These fruit cocktail variants have not-so-ordinary fruit combos. 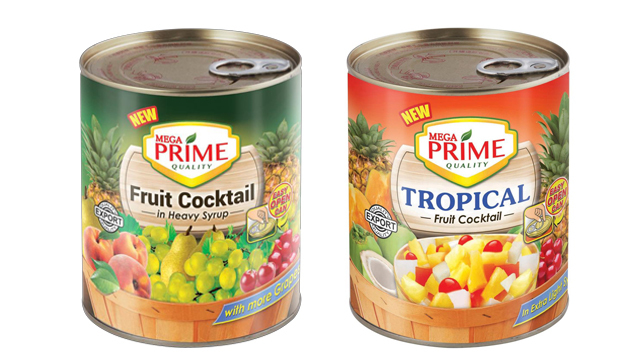 The fruit cocktail has peaches, grapes, pears, pineapples, and cherries while the tropical variant has red papaya, nata de coco, pineapples, and cherries. 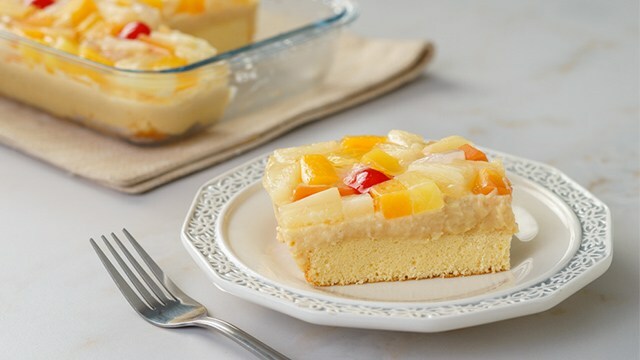 Crema de Fruta cake is a classic Pinoy favorite dessert. 1 Bake the classic "fruit cake" that we all love. 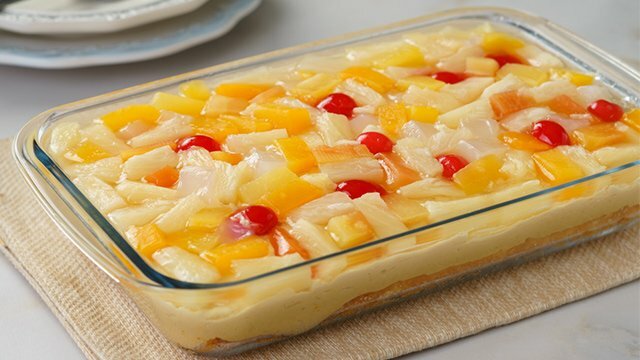 We all know the dessert Crema de Fruta. While you can certainly buy it from a bakery instead of making it, it takes a special type of person to make a homemade version and that’s who you should be this season. You’ll love the way you can control exactly what fruits go into your gelatin topping because let’s face it: You always want more cherries in your fruit cocktail than it really contains, and this is how to get it the way you want it. 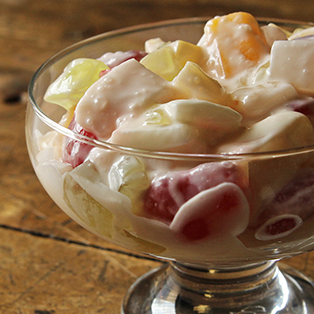 You can make this Filipino dessert in a matter of minutes. 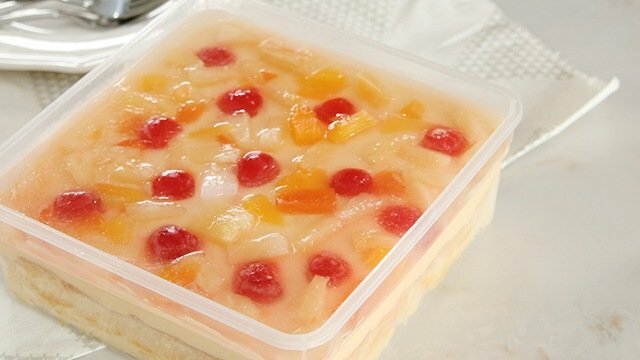 Crema de fruta is a Filipino dessert made up of 3 layers. 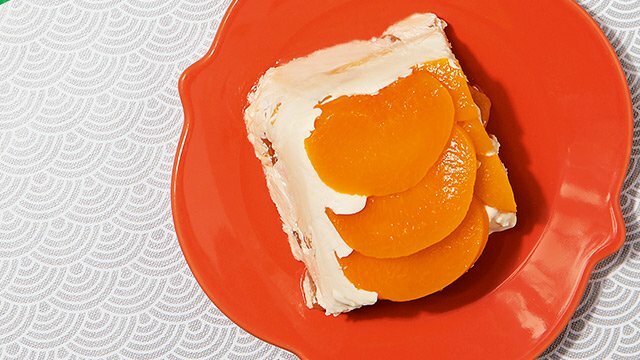 This easy refrigerator cake is made sweeter with canned fruits. 2 Make a no-bake cake. Not everyone has the time to make a celebratory cake, but if you’ve got room in the refrigerator, you should make one of these cakes instead. 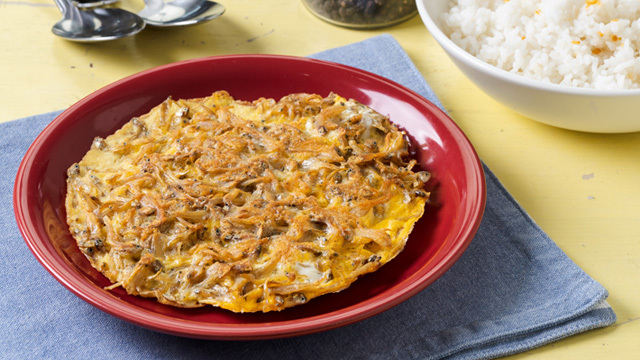 These are no-bake recipes, so there’s no impatient waiting for something to rise and cook. Instead, you’ll have to refrain from digging into the fruity layers with a spoon before it’s fully chilled. 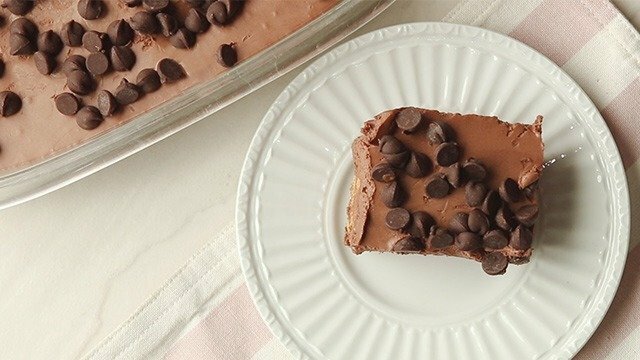 This no-bake dessert makes use of the fruit cocktail in your pantry! These easy cupcakes are baked, topped with fruit cocktail. Sweet! 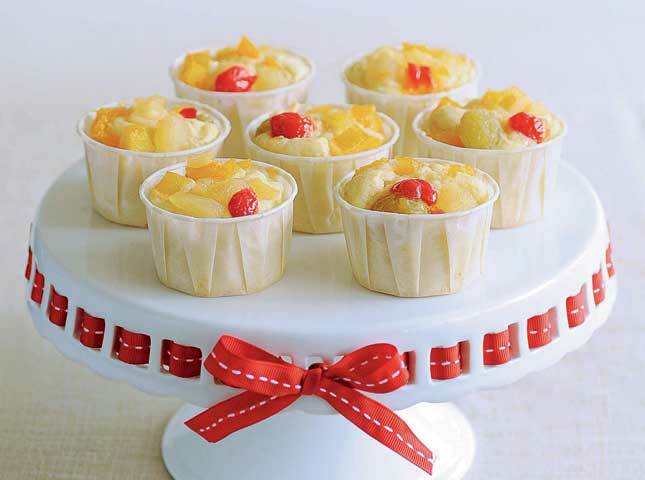 3 Make cupcakes sweeter with fruits. What’s fantastic with fruit cocktail is that it’s always available, especially during the holidays, it’s easy and simple to use, and best of all, it makes anything fruity and delicious. 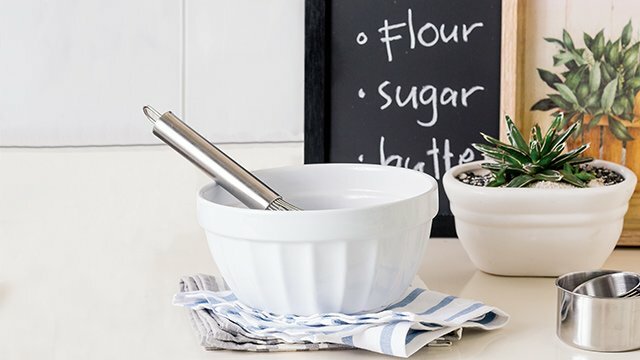 So, why not make cupcake batter and use these already sweetened fruits as the icing on top? Genius! Oh, fruit cocktail! We all have one in our dark pantry corner. Here's a use for it. 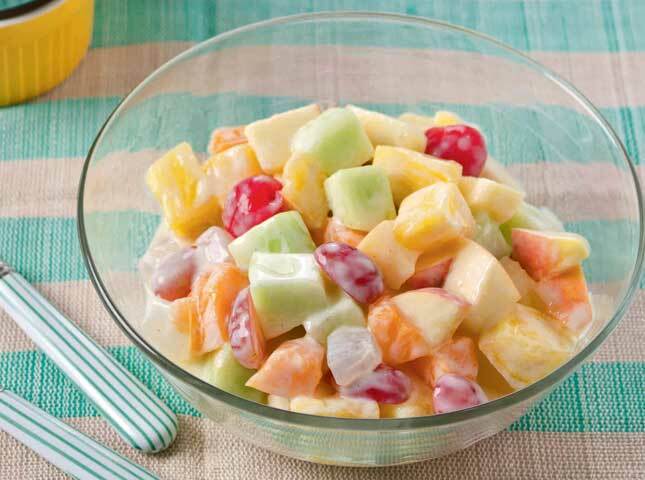 This fruit salad is tossed in a tangy yogurt dressing. 4 Make the dressing different. If you’re not keen on diverting too far from what’s been tried and tested, why not try a different dressing to toss with your fruit salad? Here are five different dressings to toss it in that may make your fruit salad the winning dessert on the buffet table. 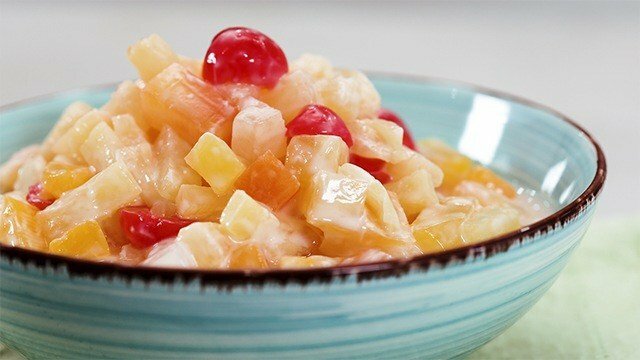 Melted vanilla ice cream instead of traditional cream and condensed milk?It makes this fruit salad extra rich and velvety. An easy to make dressing with superb flavor. This salad is made even sweeter by the fruit tossed in with the prawns. 5 Pair it with savory. We think changing the dressing of your fruit salad is one of the simplest ways to rework the flavors in a can of fruit cocktail, but there's something else you can do: mix it up with something savory. For these recipes, simply swap out the fresh fruits with the pantry staple and play up the sweetness of the fruits by pairing it with something savory like prawns. What you get is a delicious contrast of tastes and complementary flavors that will delight your tongue. Featuring crispy prawns and sweet chunks of fruit, this makes for a light lunch. 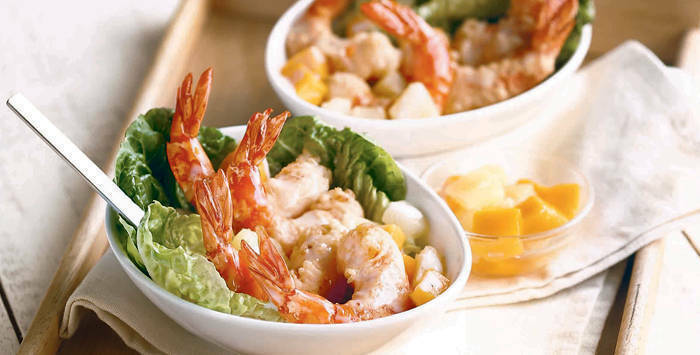 Serve this tangy seafood salad with barbecued dishes. Fruits, chicken, veggies, and a tangy dressing make this salad an interesting mix of flavors and textures. We think fruit cocktail should be in your pantry all year round and not just because it's the holidays. With a little ingenuity in the kitchen and a playful attitude towards a dish, you too can do something magical that will bring pops of fruity flavors to a dish. Making a fruitcake from scratch takes loads of patience. 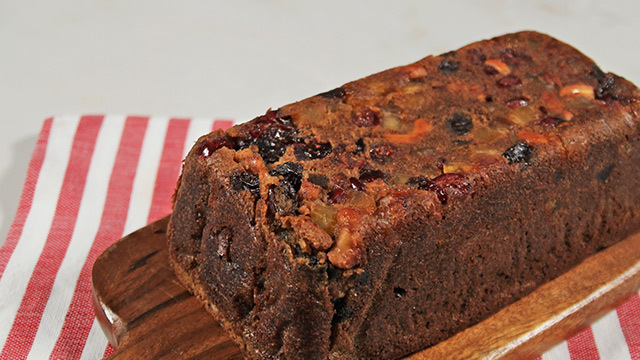 Complete your holiday spread with a homemade fruitcake. 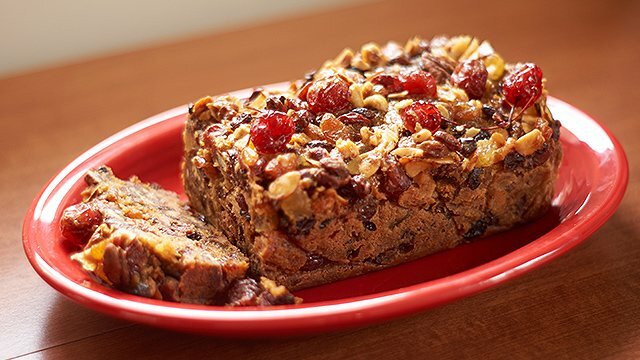 These fruity, chewy, moist bars are a lighter version of Christmas fruitcake.